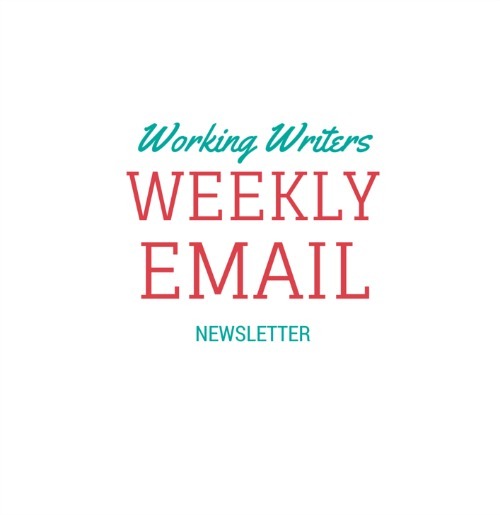 Catch up with everything that is happening with our Working Writers site, including book releases, author interviews, and other news from around the web. 2 Comments on "Sign Up for Weekly Emails"
I would like to sign up for weekly emails especially since I will be releasing my own very new book and would enjoy insight and information or other authors as well. Am compiling my poems for publishing this year, God willing. I want to check my own work from those who had already published their own book to ensure I will not be guilty of anything. I would appreciate you suggestions on anti-plagiarism software I could use.